As international applications at U.S. business schools drop, there’s more demand than ever for science, technology, engineering, and math disciplines in MBA curriculum. Why? The new STEM designation program. Created by the federal government to help with the shortage of qualified workers in the STEM fields, the program makes H1b visas far more attractive. If a student attends a STEM-designated education program and gains a STEM job after graduation, they gain an additional 24 months of optional practical training (OPT) time. This lengthens their stay in the U.S. from one to three years, which is very attractive to candidates and a solid reason for schools to consider the STEM designation. And many have. 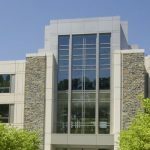 Last year, Duke University’s Fuqua School of Business added a full-time MBA certificate in management science and technology management that was STEM designated. Two years ago, the University of Wisconsin School of Business achieved STEM designation for two MBA specializations: supply chain management and operations and technology management. 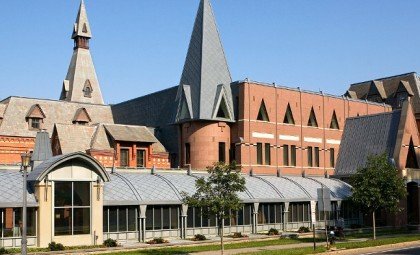 The University of Massachusetts at Dartmouth also has a STEM designation for its Charlton MBA with a specialization in business analytics. 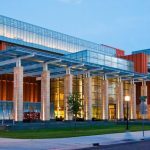 However, only one b-school has earned a STEM designation for its full-time MBA program no matter the specialization: the University of Rochester Simon Business School. 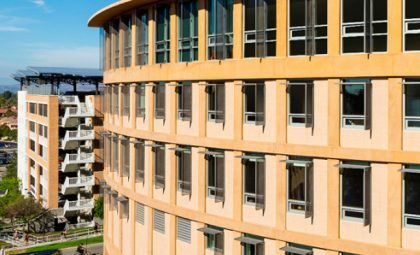 Moving to a STEM designation was reasonably easy for Simon Business School; it’s been built into the school’s DNA since the 1970s. Back then, the dean decided that the majority of the coursework should be focused on quantitative subjects—economics, statistics, and operations—and that’s held through until today. “STEM designation is interesting; it’s all done internally. 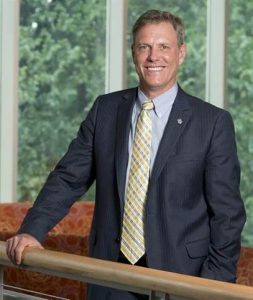 There are federal guidelines for what’s required, and we can be subject to audits, but we’re the ones responsible for overseeing our STEM-designated MBA program on campus,” says Ainslie. “We don’t have any faculty in soft areas such as HR or behavioral studies,” Ainslie explains. “That’s necessary to do this. 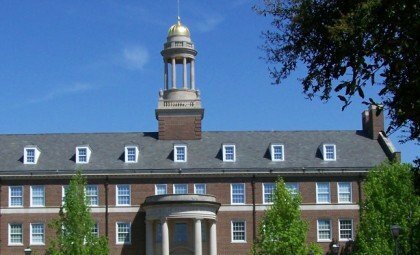 All of our faculty voted positively on STEM designating in every area.” And while the school has started to add some curriculum in other areas—communications and experiential learning—around 50 to 60 percent of all their MBA content is STEM, far more than necessary to get the certification. Even with variability in the second year when students can choose their electives, it was easy for Simon’s MBA program to achieve the STEM designation. “We are something of an unusual program in how analytics focused we are. Our branding is around analytics, and that shows,” says Ainslie. 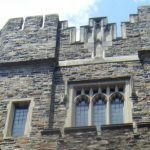 As for what’s happened at the school since achieving a STEM-designated MBA program, while it’s always tricky to tell what’s driving things, Ainslie believes things are going well. 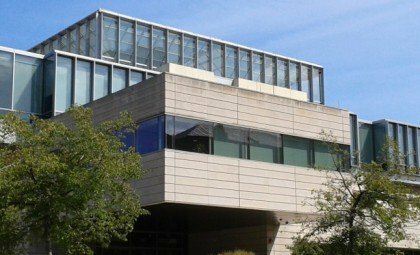 This year, MBA applications were up 7 percent, and while that might seem modest, it’s an increase that Simon Business School is quite happy about. And that’s definitely true when it comes to Simon’s recruiters. Since their STEM designation, they’ve had many alumni and recruiters reach out to them about their STEM MBA and express their excitement. “Technical skills are in high demand,” explains Ainslie. “But there are only 65,000 H1b visas every year and 2.3 million STEM jobs. The market is desperate to get those positions filled.” And Simon is in the perfect position to help. 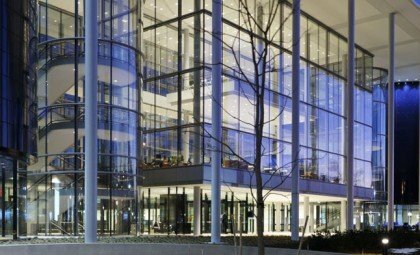 You can learn more about Simon Business School’s new STEM MBA here.